Full tubular steel frame table. Features:18mm or 25mm melamine top with PVC edging7 standard colours..
With its graceful curves and arcs, the Blaze Light is the perfect soft seating chair. 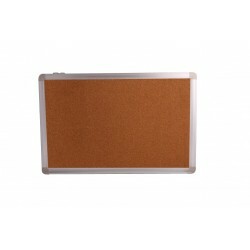 Comes in singl..
A Budget Corkboard with Aluminum Frame featuring:Front: 1.5mm Cork Core: 0.118mm Tinplate and 10mm F..
A Budget Whiteboard with Aluminium Frame featuring:Front: 0.23mm thickness baking finish board Magne.. The Boom Collection contains single, double and corner units. 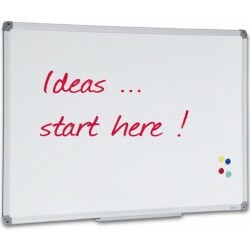 Use them singularly or as collectives .. The Wonky Cube Ottoman has a slightly higher back than front, which tilts you slight;ly forward when..
Quadrant collection consists of curved ottoman which provide multiple level of seating. 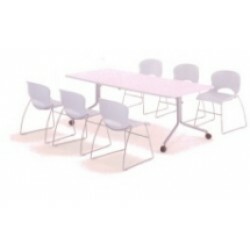 Add two sect..
Deluxe Folding Table available in various sizes, folds for easy storage. 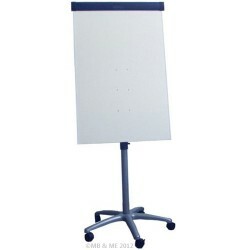 Folding table in a size to ..
Deluxe Mobile Flipchart a height adjustable with extra large whiteboard panel. Height adjustable fro.. 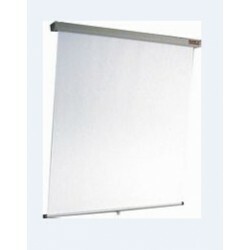 Mobile Whiteboard has an unique aesthetic centerpiece design, has got double sided magnetic whiteboa.. Liven up your space with colourful seating Wedge. 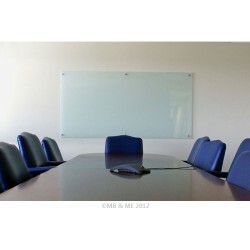 The Wedge Bench is longer on one side which enable..
Electronic Whiteboards are an ideal solution for busy meetings. 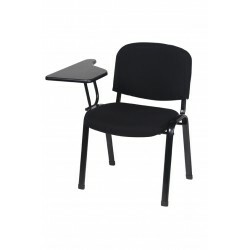 WRITE .. PRINT .. SAVE ... Stop taki..
A multi purpose client/hospitality chair with a tablet arm featuring:StackableStacks up to three cha..
Folding table with features:25mm melamine top 30mm Frame black Standard colours available: Beech, Ch.. The Genesis Ottoman is fitted with a handle for a quick and easy pick up. Is wedge shape allows mult..